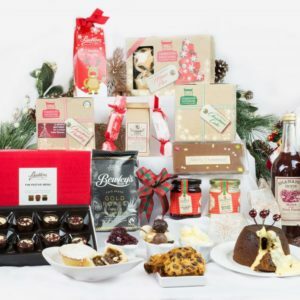 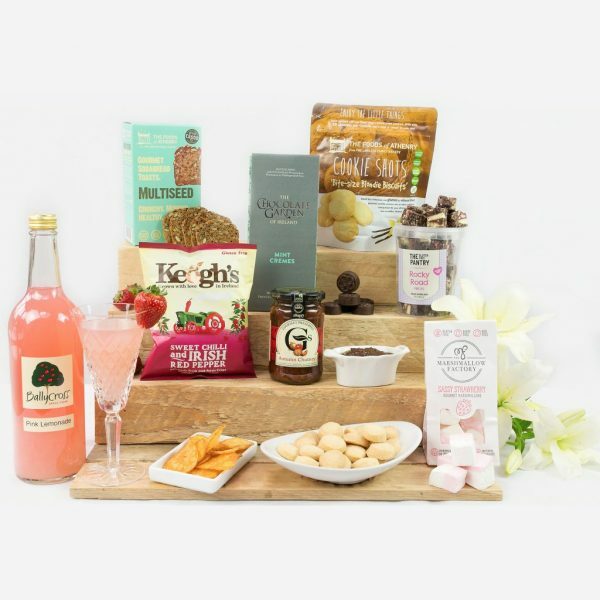 Erins luxury gluten free hamper box, packed full of delicious goodies including a selection of tasty biscuits, crackers, chutneys, chocolates and Lots more. 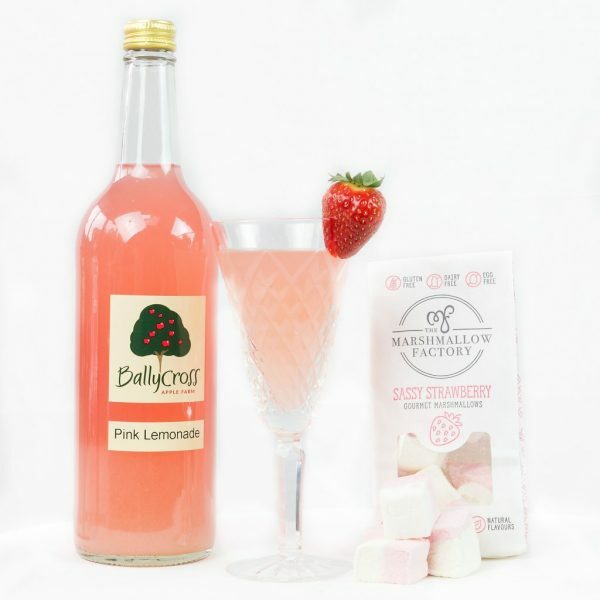 Ballycross pink lemonade provides the perfect accompaniment to these tasty treats. 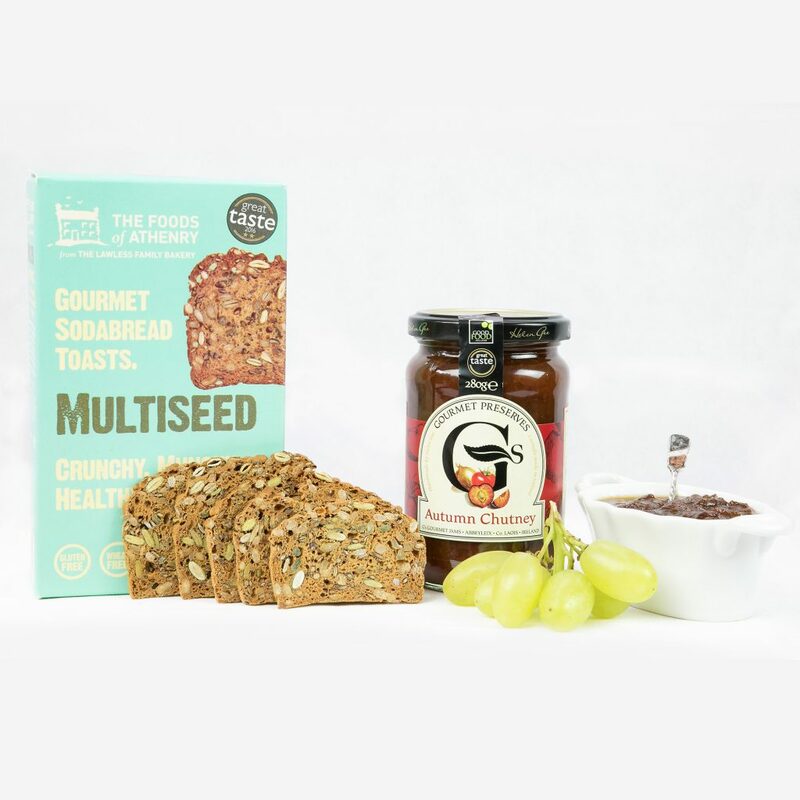 A beautiful selection of some of the finest Irish Made gluten free foods. 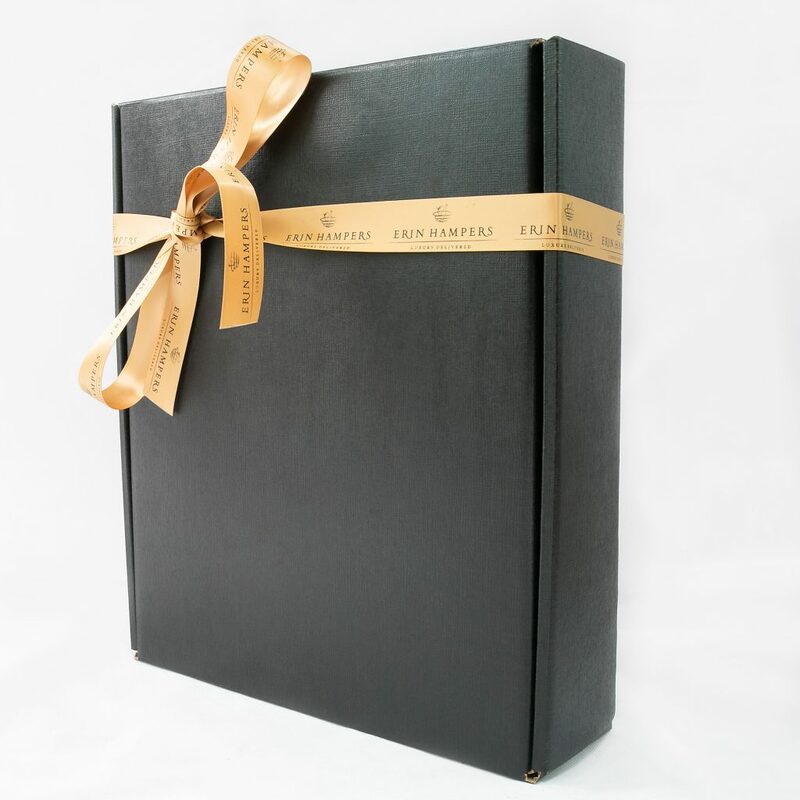 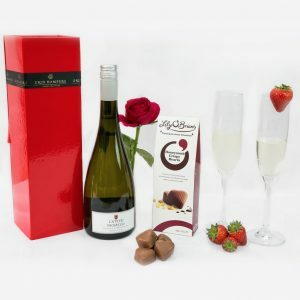 *Presented in an elegant black box hand tied with Erin’s Signature Ribbon.